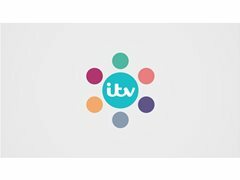 ITV ENTERTAINMENT ARE LOOKING FOR FUN CHARACTERS FOR A RETURNING SHOW. We are looking for people with fun or interesting stories. We are open to the stories you may have but some examples are: Missed holidays, friends pranked you, damaged goods etc. Please leave a little description of your story and we can chat further on the phone! Filming dates can be flexible.